Anand Kumar speaking at the FFE first New York chapter gala at the Taj Hotel. New York: Educational programme "Super 30" founder and mathematician Anand Kumar on Tuesday said that talented poor students should be given adequate financial support, so that they are not deprived of higher education due to poverty. Speaking at the Foundation for Excellence's (FFE) first New York chapter gala at the Taj Hotel in New York, Anand Kumar underlined that there was no dearth of talent in India. "All that is required is to spot the talent and provide it the needed support to give proper shape to the talent," he said. Mr Kumar said there were many talented students who because of poverty were unable to pursue even prose education, let alone higher or technical education, and supporting them could be the best way to give back to the society. "Poverty should not come in the way of education of talented students. It is in this light that I value the contribution of FFE immensely. But, it should not confine its support to just higher or technical education; there is a need to support students right from the primary or secondary stage," he added. Mr Kumar said that FFE could have a much bigger potential. 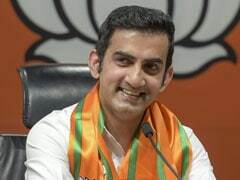 "All Indians working across the globe join hands for the noble work. It could have a transforming effect to immense satisfaction of all those associated with it," he added. Mr Kumar said that it was just a matter of providing right opportunity to the right students at the right time. Sharing his experience, Mr Kumar talked about how 'Super 30' took off, a few intriguing stories from the experiences of life, and those of students he mentored, and his family. 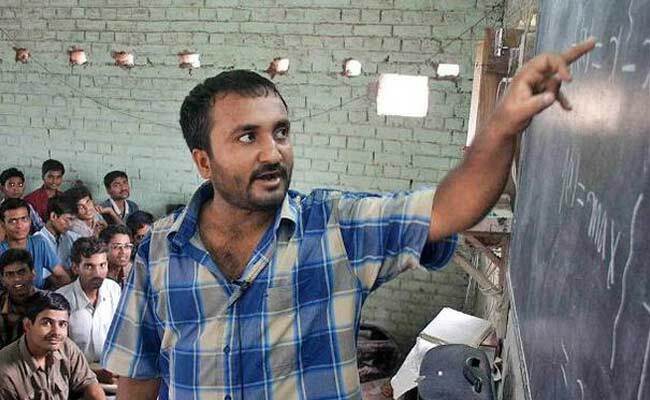 Anand Kumar started 'Super 30' programme in 2002 under his Ramanujam Institute of Mathematics, which selects 30 meritorious and talented candidates each year from economically backward sections of society and trains them for admission to the prestigious Indian Institutes of Technology (IITs).